For consumers, air travel appears to be getting more tolerable. The 2018 J.D. Power North America Airline Satisfaction Study finds continued improvement over 2017. On a scale of 1 to 1,000, J.D. Power puts customer satisfaction with major airlines at 762, the highest level since the annual survey began. The report credits newer planes, cheaper fares, and more in-cabin storage space. "With a single exception, airlines in North America show consistent improvements across all the factors, from booking a ticket to handling luggage,” said Michael Taylor, Travel Practice Lead at J.D. Power. “Operationally, it’s never been a better time to fly." Taylor says passengers may be happier because they are perceiving greater value in ticket price. The check-in process has been streamlined and bags are getting lost less often. But he says there is definitely room for improvement. “The exception is in the in-flight services factor, which includes food, beverage and entertainment systems,” Taylor said. 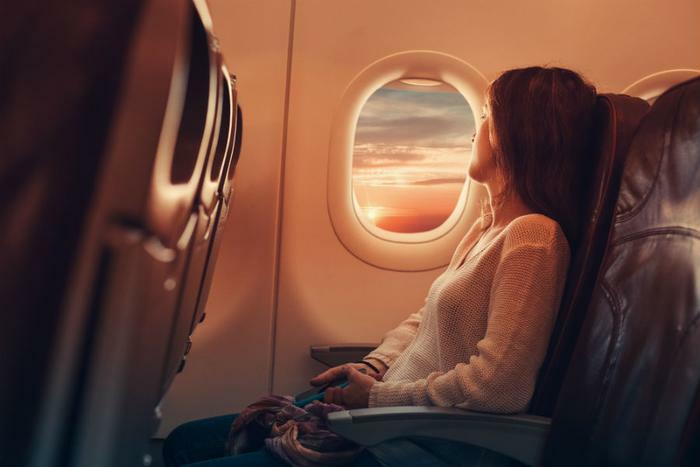 “Today’s passengers expect trouble-free connectivity for personal devices and airlines are challenged to keep pace with the technology that can achieve that goal." In fact, this could be the key to improving a satisfaction rating. Taylor says passengers are far more likely to have a positive experience with an airline if they are entertained during their flight. Alaska Airlines took the top spot among traditional airlines for the 11th consecutive year, earning a score of 775. The study found that Alaska Airlines scored particularly well in all seven factors of the study, with a great deal of improvement coming from investments in new overhead bins that fit roll-aboard bags better than traditional bins. Delta Air Lines was a close second with a score of 767. Southwest Airlines ranked highest among low-cost carriers for the second straight year. It's score of 818 reflects a high level of satisfaction in all seven categories. JetBlue was second in the category with a score of 812. If low fares contributed to airlines' increased standing in the eyes of the traveling public, the future may not bode well for continued happiness. Doug Parker, CEO at American Airlines, told CNBC today that rising fuel costs are cutting into all airline profits. If costs remain high, he says it's possible airlines will have to raise ticket prices to maintain profit margins.